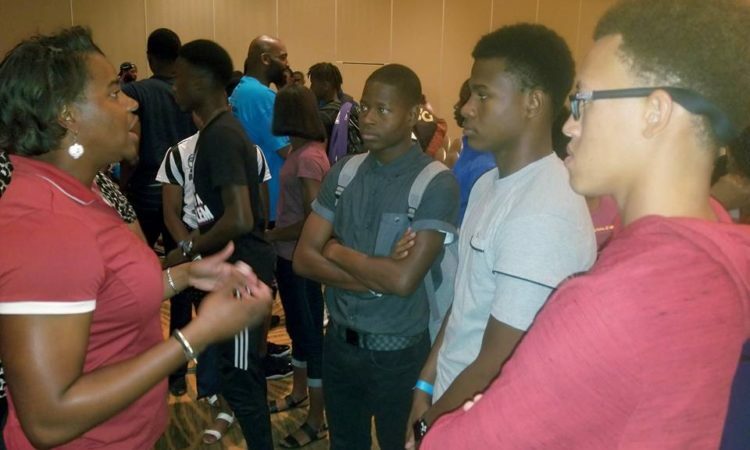 By U.S. Embassy Nassau | 6 November, 2018 | Topics: Chargé D’Affaires, Education, Events, Speeches, Study in the U.S. Calling all high school students! You are invited to attend the 4th Annual EducationUSA Bahamas Fall College Fair Saturday, October 20th at the Melia Nassau Beach Resort. Representatives from over 40 U.S. colleges and universities will be there. There will also be presentations on the student visa application process. 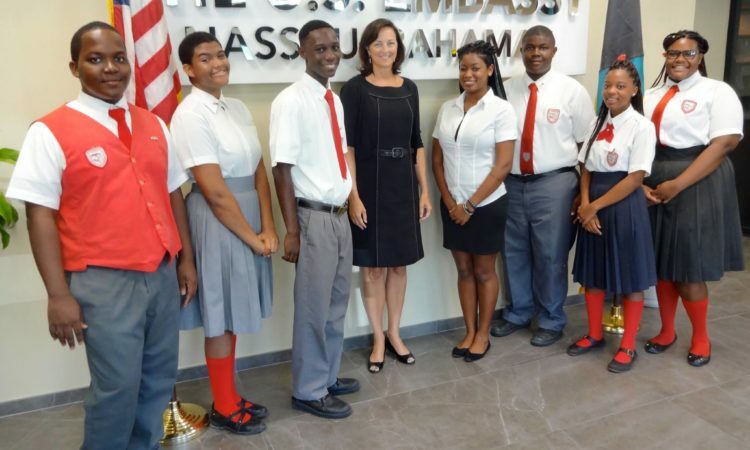 Students from Exuma Selected to Participate in Youth Ambassadors Program in the U.S.